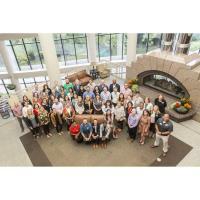 MINNEAPOLIS (September 24, 2018) – The Minneapolis Regional Chamber recently announced the 2018-2019 Leadership Twin Cities class at the program’s annual kickoff retreat. The annual retreat features two days of activities and speakers aimed at providing participants with a deeper understanding of the region and a chance to build relationships with one another. “We are excited to introduce and work with this civically-engaged and passionate group of people. 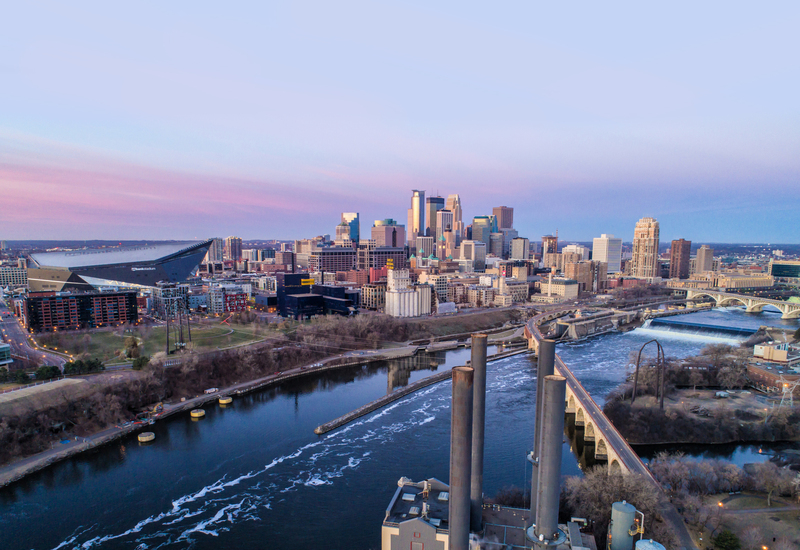 Each have an interest in learning about the MSP region and bring a unique skill set that helps them and others in the class to develop knowledge and tools that in turn enhance their communities,” said Cheri Gengler, Director of Foundation at the Minneapolis Regional Chamber. The Leadership Twin Cities program provides local leaders exposure to the economic, cultural, social and civil forces that shape our region. Participants receive an in-depth examination of the critical issues facing the region and are challenged to find potential solutions. Throughout the program, which runs from September to May, participants develop leadership skills by participating in team-building exercises, tours, a project which they present on the final day, and talks with business and community leaders. Each month is focused on different topics such as economic development, education, government and the arts. The program selects approximately 50 candidates who hold leadership roles within the Twin Cities region each year from the public, private and nonprofit sectors, and who share a commitment to improving our community. More than 2,000 individuals have completed the program since its inception in 1976. A link to information on the members of the 2018-2019 Leadership Twin Cities class can be found here. For more information on the program, the class or to learn how to apply for the class of 2019-2020, please visit www.mplschamber.com/leadershiptwincities, call (612) 370-9100 or email cgengler@mplschamber.com. Leadership Twin Cities is a program of the Foundation at the Minneapolis Regional Chamber. The Minneapolis Regional Chamber, with more than 1,500 members, is the region's leading advocate to improve our economy and quality of life. The Chamber brings people and organizations together around issues that matter to our economic competitiveness, including workforce development, education, transit and housing. Through a unified voice, the Chamber conveys the needs and priorities of our region to decision-makers and urges action to constantly improve our regional standing.